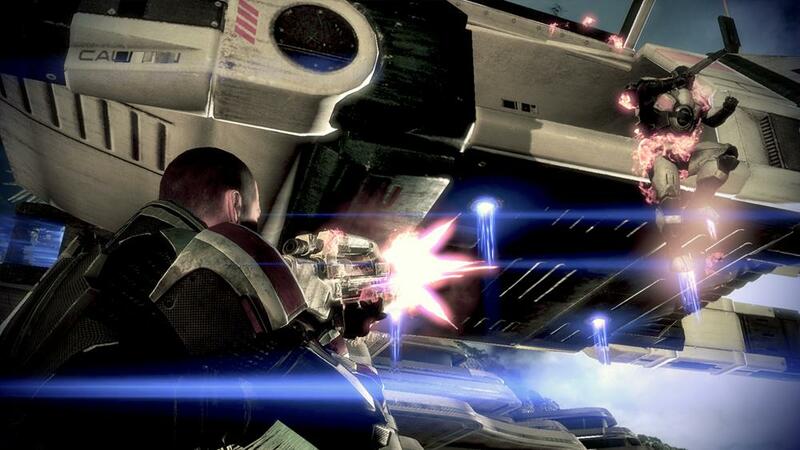 BioWare has announced a new multiplayer-focued pack for Mass Effect 3. Titled 'Resurgence Pack', the content will include new weapons, levels, characters and items for multiplayer. The pack will be FREE for all players when it arrives on April 10th. Two New Action-Packed Maps – Take the battle to Firebase Condor, a warzone outpost located on one of Palaven's moons and Firebase Hydra, an old abandoned quarian colony which has since been converted into a critical power facility. Each map represents a crucial asset in the overall fight against the Reapers. Six Powerful New Unlockable Characters – Assume the role of new characters for each class, including the Asari Justicar Adept, Krogan Battlemaster Vanguard and characters from new playable races with the Batarian Soldier, Batarian Sentinel, Geth Engineer and Geth Infiltrator. Lethal New Weapons – Obliterate wave after wave of enemies by unlocking the Striker Assault Rifle, Kishock Harpoon Gun and Geth Plasma SMG.